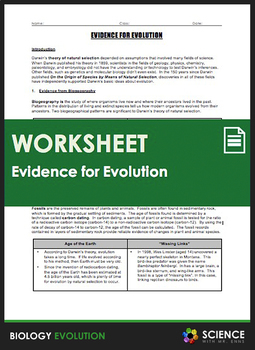 A 4-page worksheet that covers the five major categories of evidence for evolution. 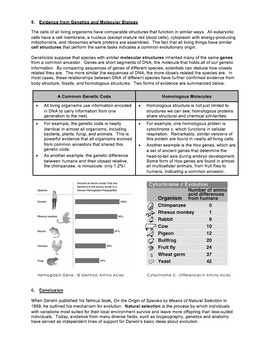 A short review exercise where students complete short answer questions to review the material. 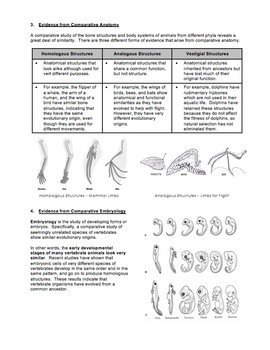 Answer key for the review exercise.